Wow, where do I start about this little not so hidden gem. 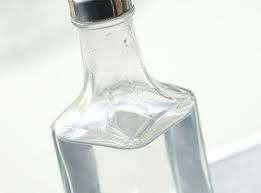 Vinegar’s name is derived from the French name of wine ‘vin’ and sour ‘aigre’ combined forming the name vinegar. This accidental discovery of a cask of wine gone bad was the start of an amazing natural bi-product that is found in just about every household today. One of the best things about vinegar is its completely natural. Over the past centuries fruit such as berries and apples have had the sugar turned into vinegar and used for a number of different reasons. Not only that, there are a number of vegetable containing high amounts of starch that have also been turned into vinegar. House hold vinegar has so many uses such as: a major ingredient for cooking, you can find it in your favourite sauces and mustard's; you can use it as a natural preservative (pickles etc.) 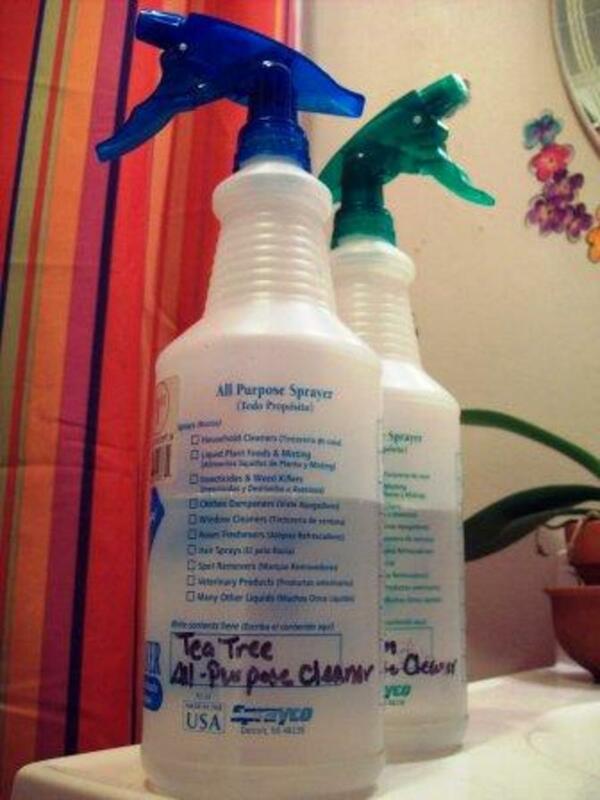 and also use it as an amazing household cleaner. The latter is the one we’ll focus on today. So how do we turn this little gem into a household cleaner? Here are a number of recipes an end of lease cleaning company in Melbourne shared with me recently. 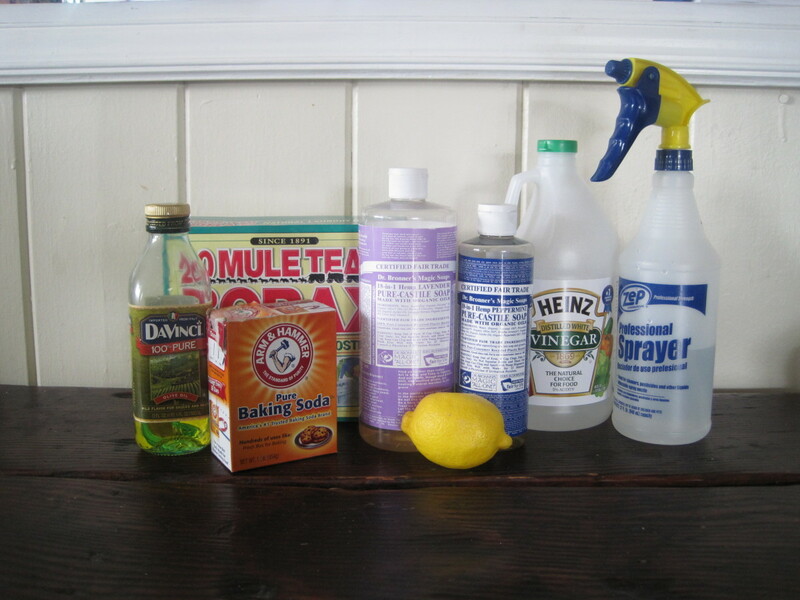 Most people use a cleanser at home for kitchen bench tops and to clean bathrooms. 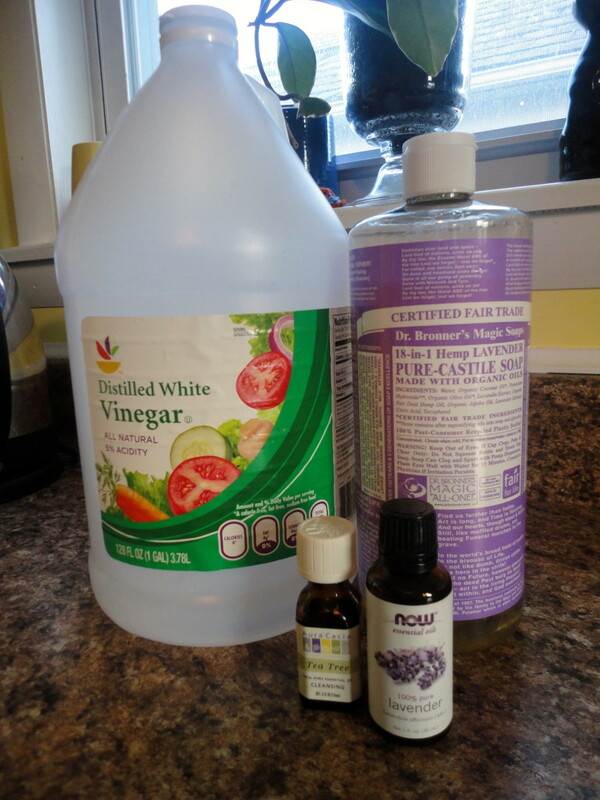 Next time you have some vinegar make up your own cleanser with around ¼ of a cup of baking soda, a good squeeze of liquid detergent and add slowly and stir in some white vinegar until it’s nice and thick. Now use that on a sponge or scouring pad and see how amazing vinegar and baking soda actually work on things like your bathroom tiles and kitchen bench tops. We all know the last thing we want in our kitchen is a smelly bin. Well, using some vinegar, pour it down the sides of the bin and leave for 10min. Make sure you cover all of the inside lining of the bin. Give it a rinse out with fresh water and repeat if necessary. You may need to do this outside as you want may want to throw the water in the garden. If your bin needs a good scrub, throw on some gloves and use a scouring pad to clean the bin inside out with our home-made cleanser as discussed above. We all know from time to time the dishwasher can start to smell. This is generally because the filter gets clogged with food particles that begin to rot and in turn create a bad odour. To fix this, remove the filter (this generally is quite easy) by taking the small round filter out. You usually have to turn it and pull upwards. Then take out the tray. Once you’ve done that you may see a lot of food and water sitting in the drainage hole and that will need to be removed or drained. Grab a sponge and bucket and start soaking up the water and squeezing it into the bucket. Once all the water is removed, clean out the small hole with our wonder paste (discussed above) and clean each element separately and put them back the same way you found them. Take note on how you removed them and take photos if necessary. Now, put a couple of cups of white vinegar inside the dishwasher, close the door and run for a full cycle. Not only will this give it a good flush but will remove the bad odour that causing the problem. Cleaners in Melbourne recommend to repeat this process every month or so. I hope the handy tips and recipes have helped you discover that cleaning your home the natural way isn’t as hard as you think. Let me know if you have any good natural cleaning recipes to share. Click here for more info on End of lease cleaning in Melbourne – for more hints and tips contact the professionals and get your bond back in full today! Thanks Klurbauer. Its funny how they discovered vinegar from an old wine that went bad. Now its found in just about everyone's household around the world! Nice hub. I especially enjoyed the first part about the origin of the word. That was new information for me. I'm interested to read more Hubs from you. Thanks!